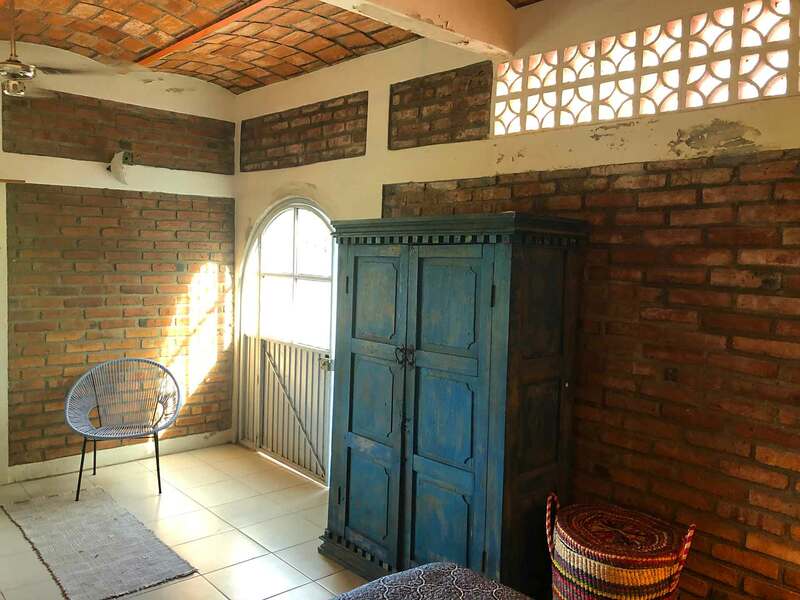 Note: This home has the potential sleep up to 5 if guests are small or young. 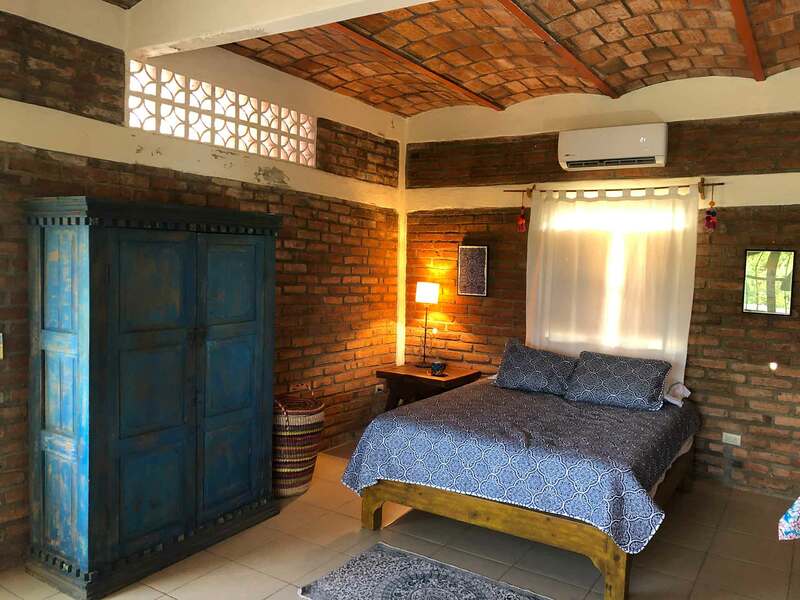 There is a sofa bed, that can sleep 1 adult or 2 small children, 1 queen bed that can sleep 2 adults and a single bed that can sleep an adult or child. 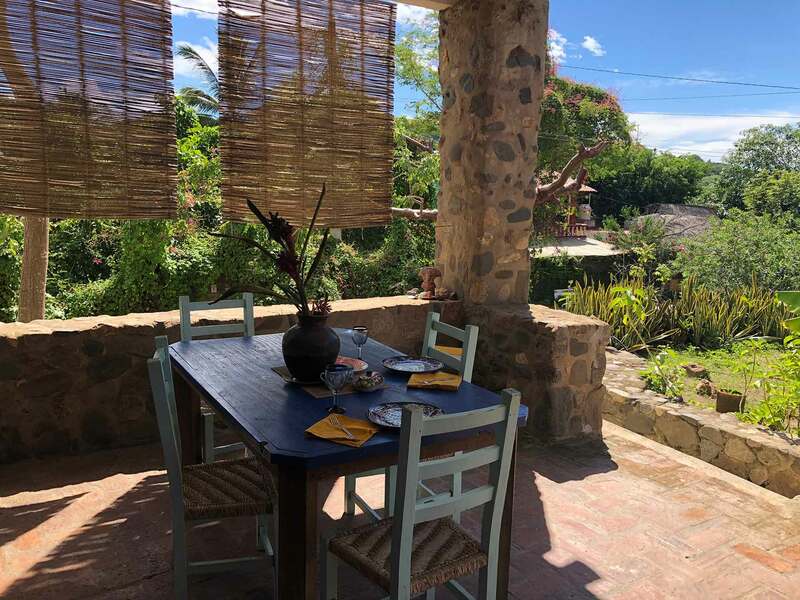 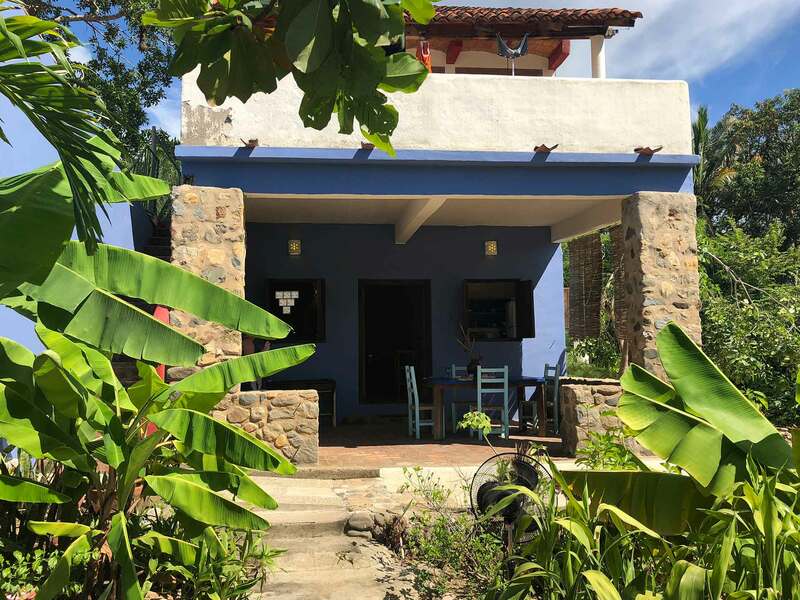 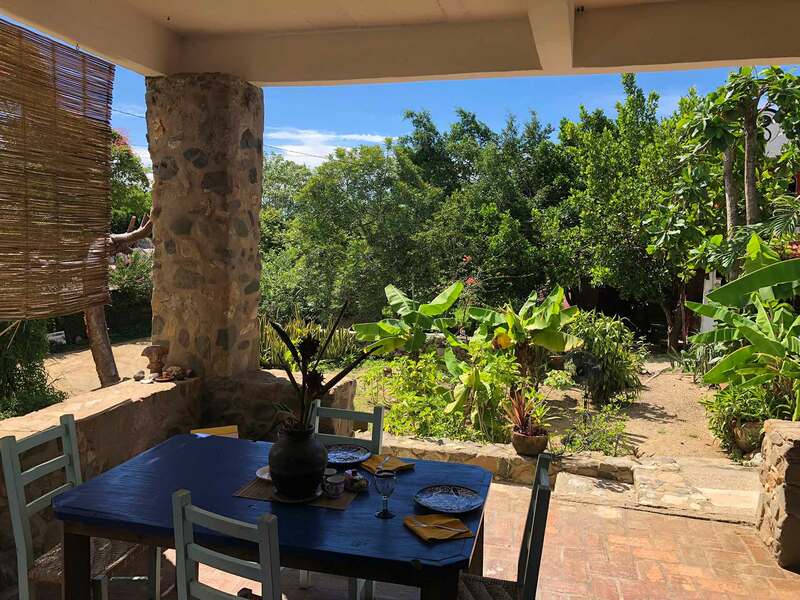 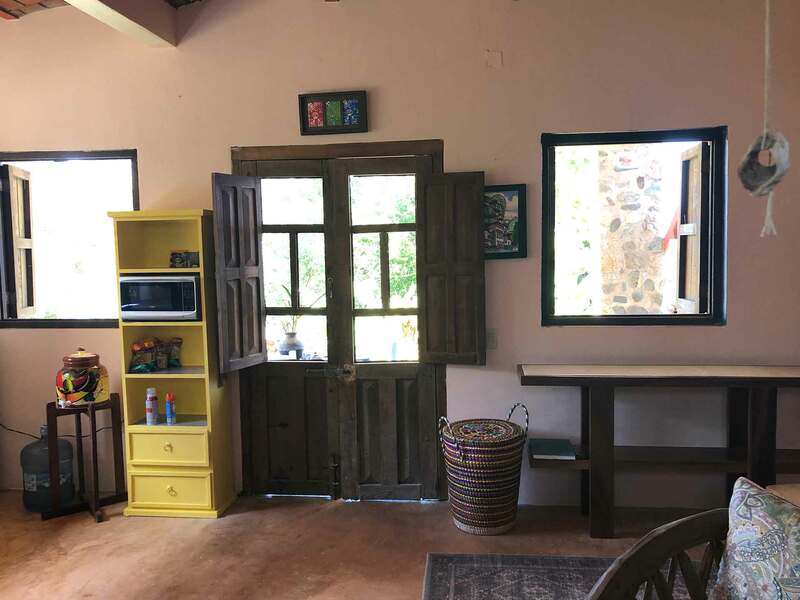 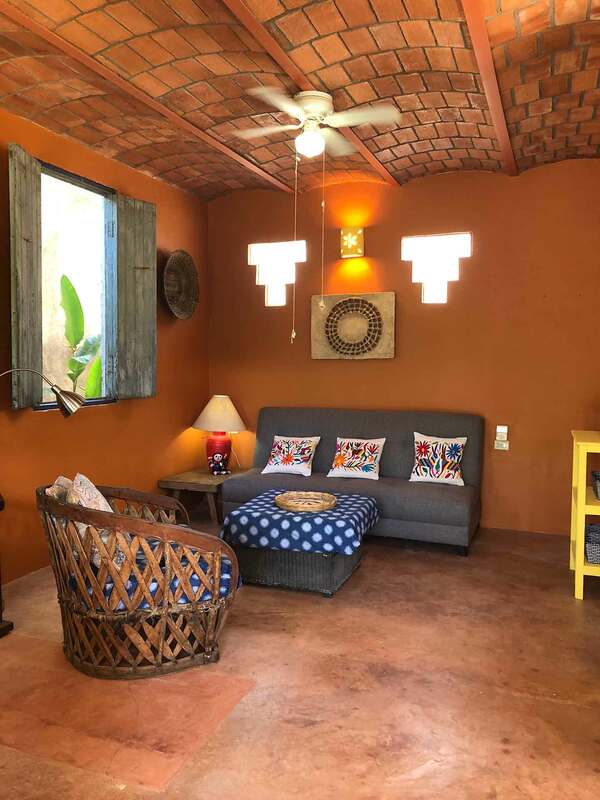 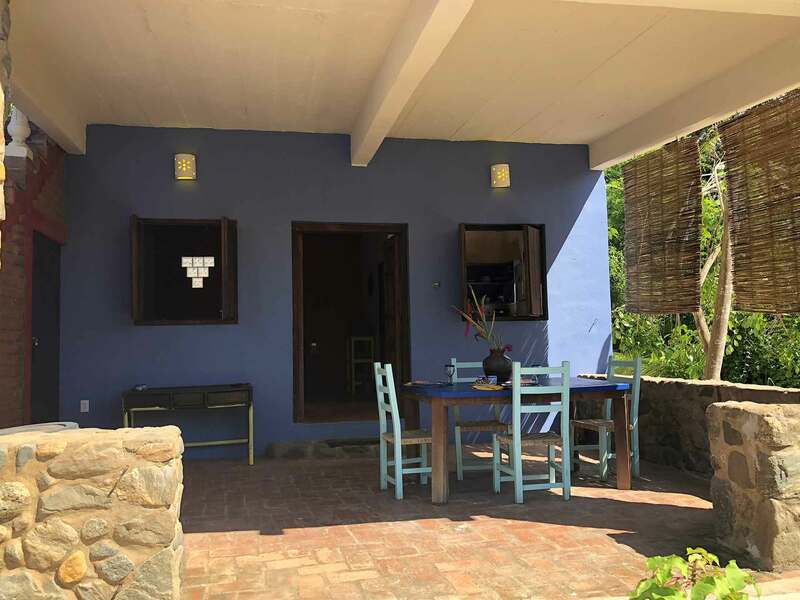 Casa Bohemia is two-story casita located on the outskirts of downtown San Pancho, overlooking the hillsides and jungle in a small residential neighborhood. 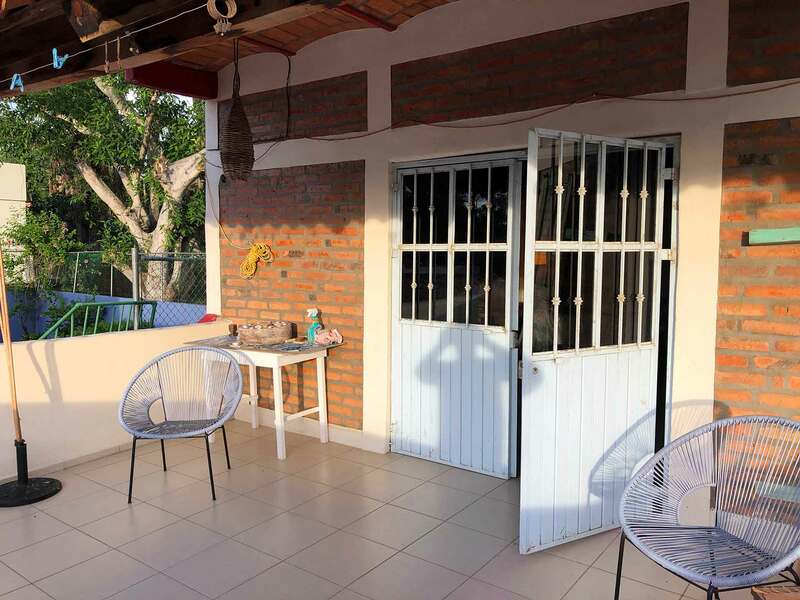 The home is an approximate, 8-minute walk to the village center, where you will find the variety of restaurants, mini-grocery stores and gift shops. 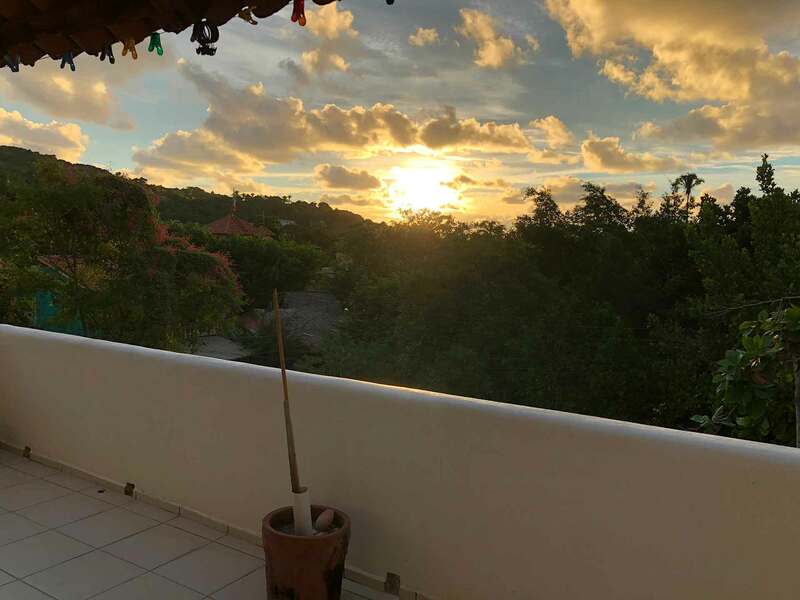 Continuing just a little farther brings you to the pristine San Pancho, Riviera Nayarit Beach. 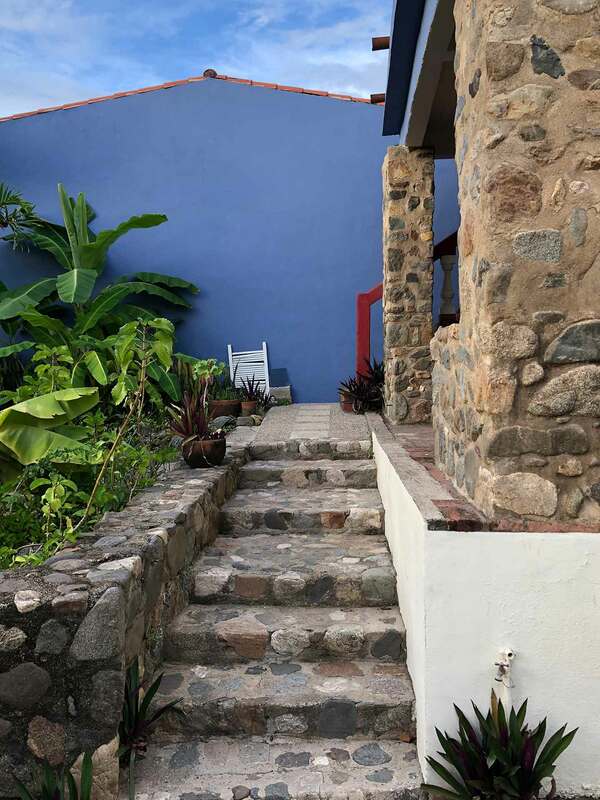 From the street, a few stairs lead you to the courtyard terrace with patio table and the entrance to the first main level, which hosts a small kitchen, living room with convertible sofa, full bathroom and indoor, dining area. 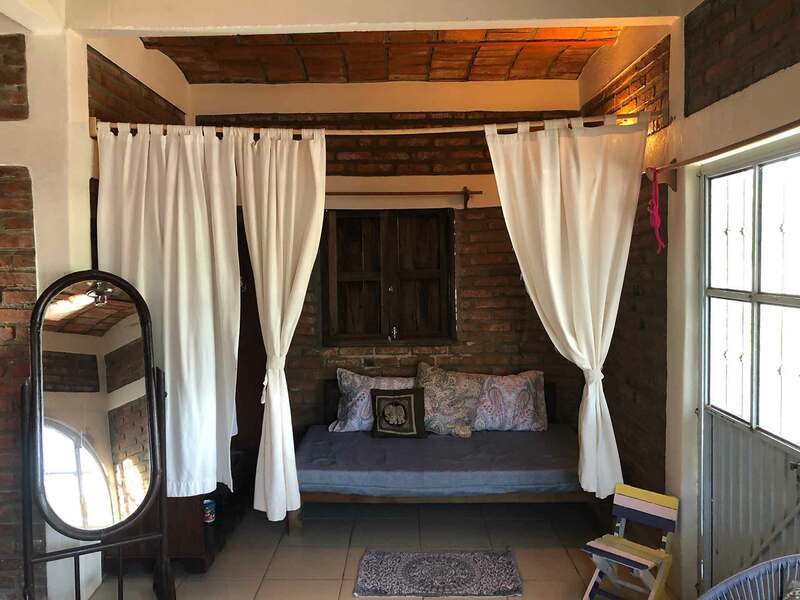 The second story hosts an air-conditioned, en-suite queen bedroom with a single bed and terrace that offers jungle/residential views to enjoy the soothing sunny days or star watching in the evening. 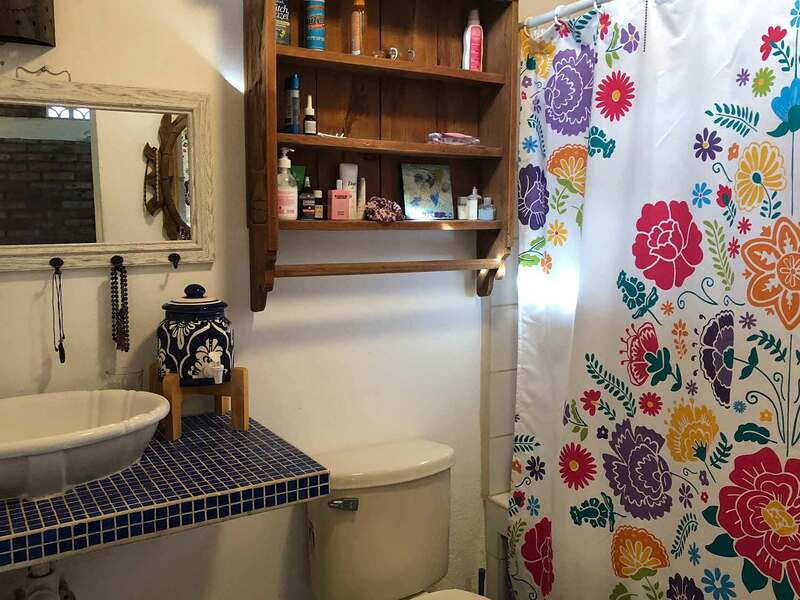 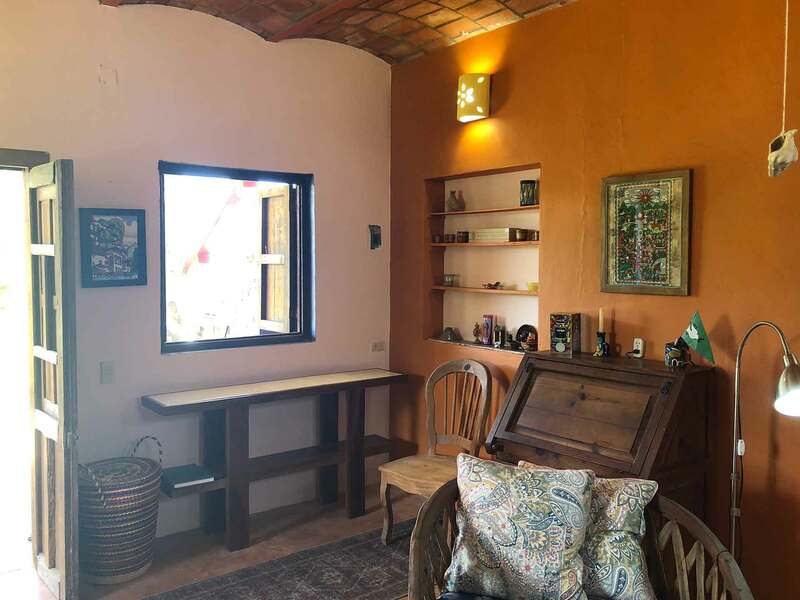 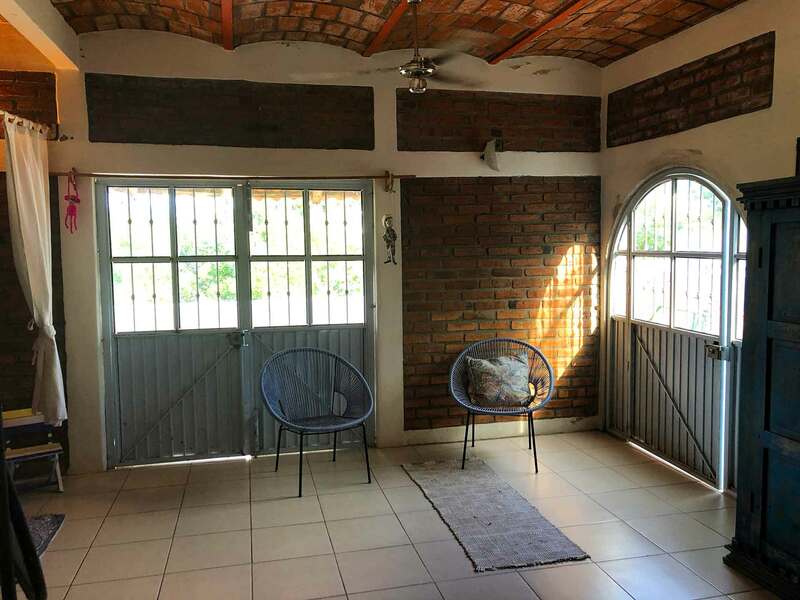 Casa Bohemia offers a great place to relax and enjoys a peaceful location in a local, residential area of San Pancho. 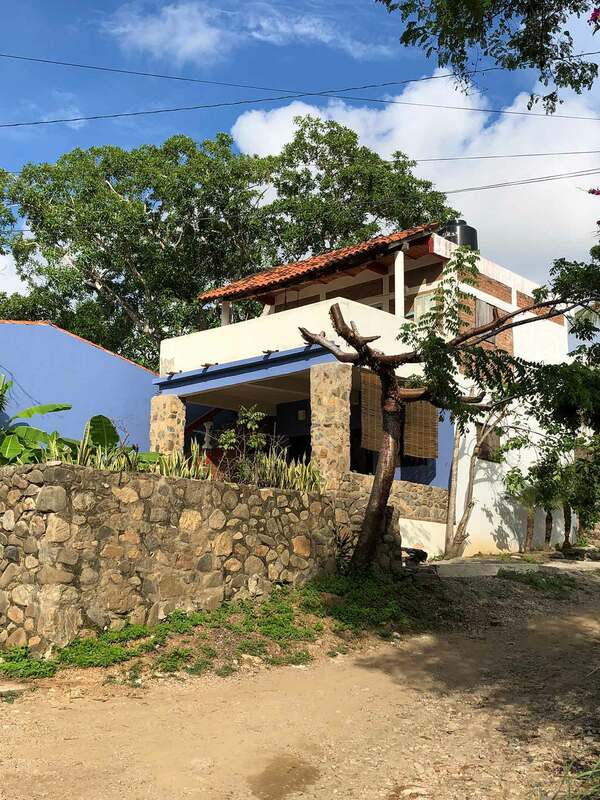 Just a quick walk to the town center leads you to the lively San Pancho Pueblo!